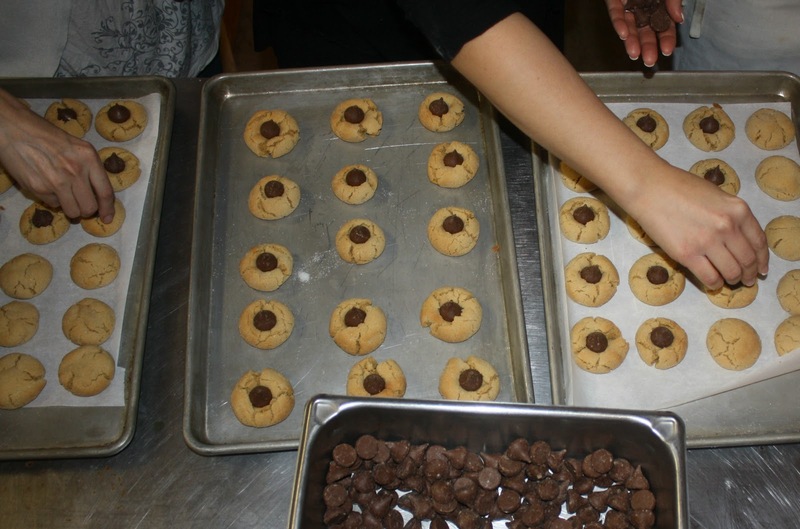 Last week, a group of coworkers gathered in the barn at Wickham Farms to bake cookies. In five hours, we baked more than 45 dozen cookies, and had a blast in the process. I had agreed to coordinate the recipes, and when I got to the barn, I realized I had forgotten the recipes I had printed out. Not to worry -- my blog is my handy dandy online recipe box! I used my easiest cut-out cookie recipe as well as the peanut butter balls in this post. 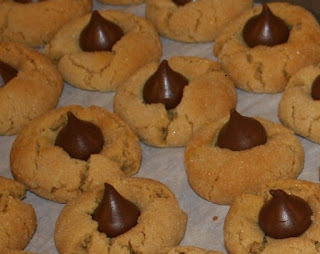 But I hadn't posted the recipe for my youngest son's favorite Christmas cookies -- Peanut Butter Blossoms. 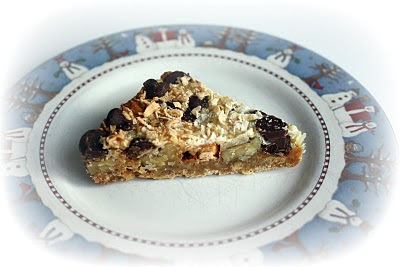 I found them on the Hershey's website, but I like to have my recipes here as well. So here's the recipe, even though I admit it's one just about everyone already has. 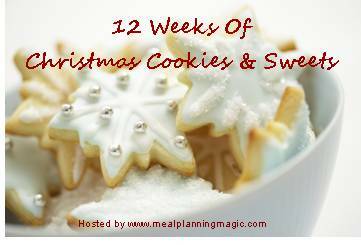 For more unusual recipes, take a look at the 12 Weeks of Christmas Cookies and Sweets blog event links below. Gently press those Kiss chocolates! Bake 8 to 10 minutes or until lightly browned. Remove from oven, then quickly but gently press a chocolate into center of each cookie; cookie will crack around edges. Remove from cookie sheet to wire rack. Cool completely.